Where Can I Buy an instax Camera in Australia? Looking to buy an instax camera? You’re not alone. These trendy Fujifilm cameras allow you to capture your favourite moments and enjoy them in an instant using a Fujifilm instax camera. Compact and lightweight, these timeless instant cameras are perfect for recording every story and remembering every life chapter. Amazed is just one way to describe the feeling of watching a photo slowly develop and sharpen into focus in front of your eyes. Bring value into your collection of clear and glossy instax photos by sharing them with friends and family throughout generations. Many stores across Australia carry instax cameras. Shop around to find the perfect model for your instant photography needs. Fujifilm instax cameras bring photography to fashion in an instant—it’s the perfect piece to add to your fashionista collection. They’re lightweight, compact and hassle-free, so you can carry your instax camera with you everywhere you go. 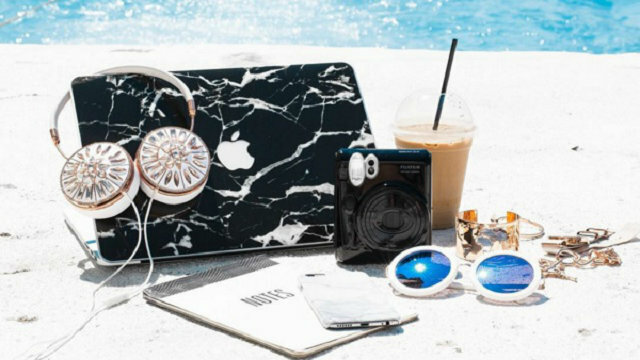 Whether you’re at a Fashion Week event, beach bumming in a stylish bikini, or checking out the latest in street style, instax is versatile enough for any fashion experience. 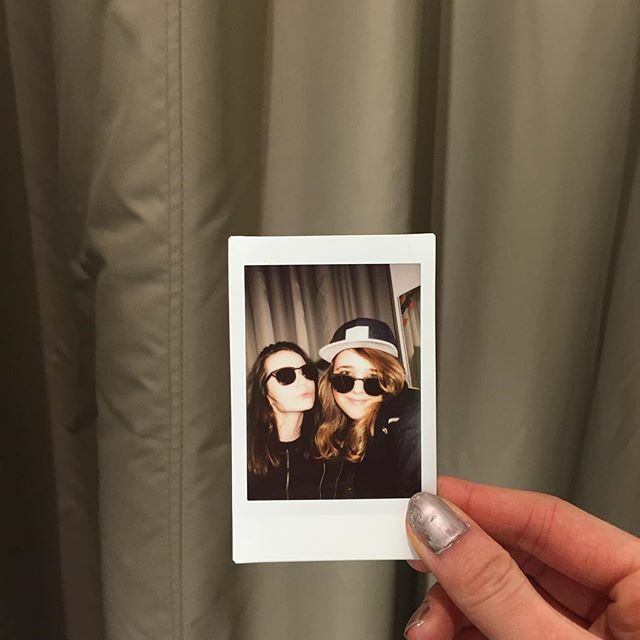 As a fashionista, here’s how you can use your instax to document your style adventures. Summer is in full swing, and you’re busy soaking up every moment. Whether you’re relaxing at home or out on the town, there is no doubt summer is one of the most enjoyable parts of the year. School’s out, the holidays have come and gone, and there is plenty to do (or not do). 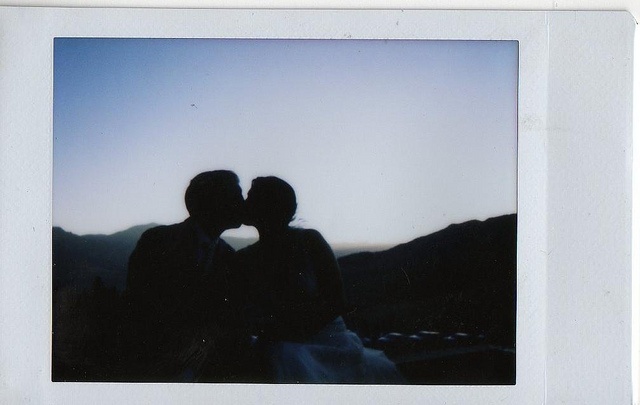 You want to make your memories last, which is why your instax is the perfect summer companion. But did you know you can customise your images even more with different filters? We’ve rounded up our best suggestions for pairing filters with your favourite summer activities. Personalise your photos and have a blast being creative! Charli (@meohmygirl) here again! 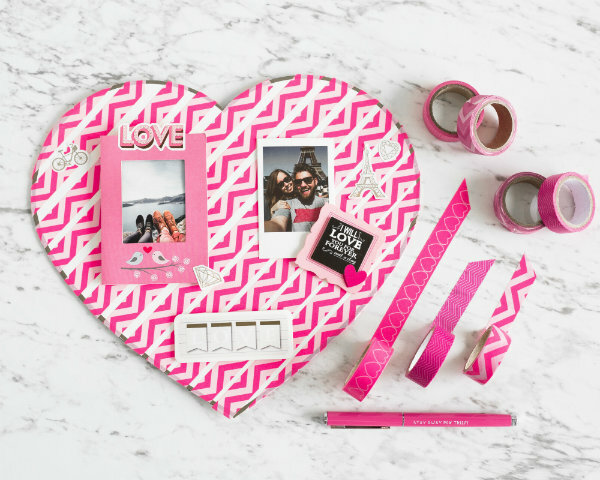 This week I’m going to be showing you how to add a personal touch to your Valentine’s Day card or present this year. Chocolate and flowers are lovely, but memories last a lifetime. Why not celebrate the special person in your life this year with a personalised card or a photo board that reminds them of the memories you’ve created together? As our generation becomes more attracted to images and photos, the phenomenon of taking a self-portrait—or a selfie—in the digital age has skyrocketed in popularity. No longer restricted to the digital space, selfies captured on instant photos like instax mini film are the latest trend. From celebrities to the inspired photographer like you, everyone is sharing their instax selfies. Not all selfies are created equal: Reaching your full selfie potential can be a challenge. It’s a selective process trying to convey who you are and what you look like through the lense of a camera. Fear not! With these five helpful tips, you can take the best selfie with your Fujifilm instax camera. 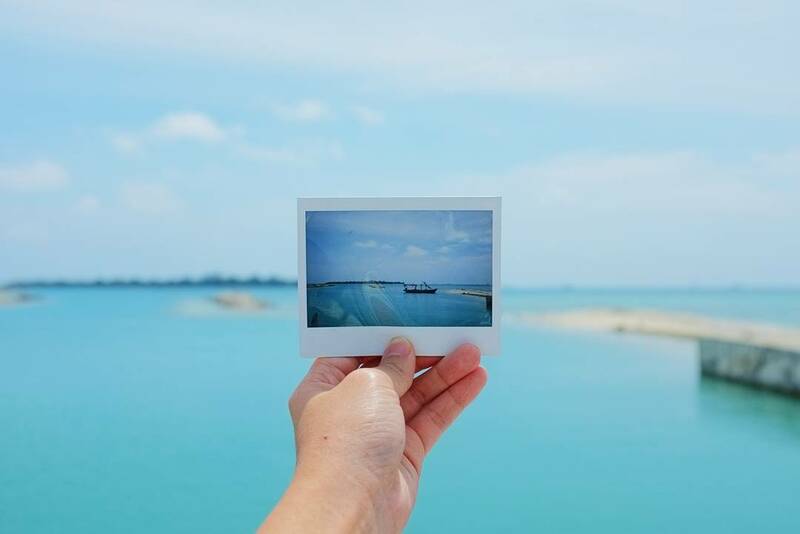 It’s no secret that the best way to make a memory time capsule of your holidays and newfound hobbies is to collect and share your Fujifilm instax film. 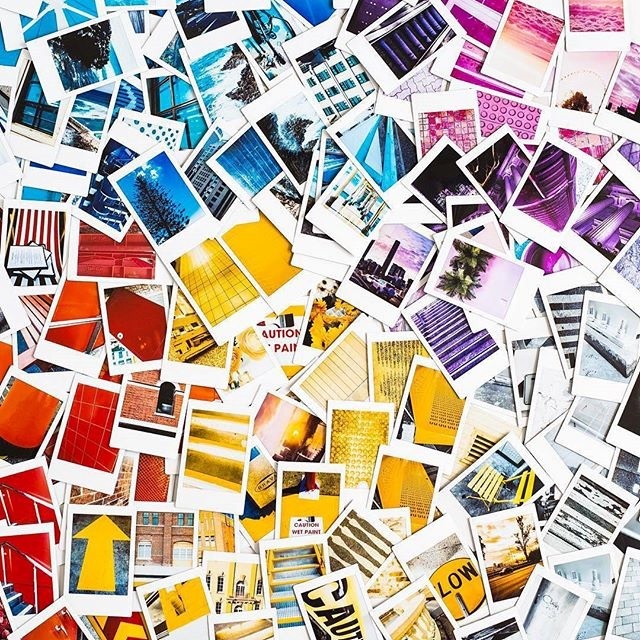 Other than seeing and feeling your magical moments come alive through the power of instant photos, there are also many ways you can keep up with creative endeavours. Here are some insights into the latest instax film trends and ways for you to take part in the instax movement. Once school’s out and the warm weather takes full effect, there are endless possibilities for good times. Summer is the perfect time for fun activities and to make memories. Road trips are a favourite summer activity to build bonds with your mates, have a few laughs and venture outside of your comfort zone and into new territories. 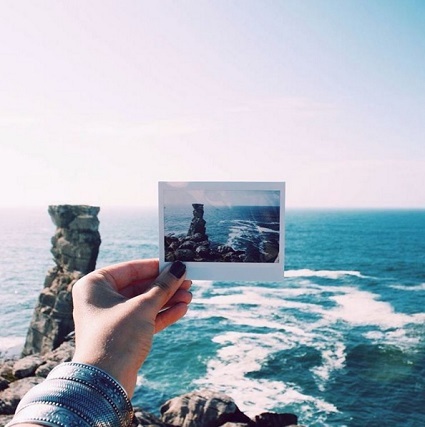 Bring your instax along for the ride to capture the moments you will want to remember forever. 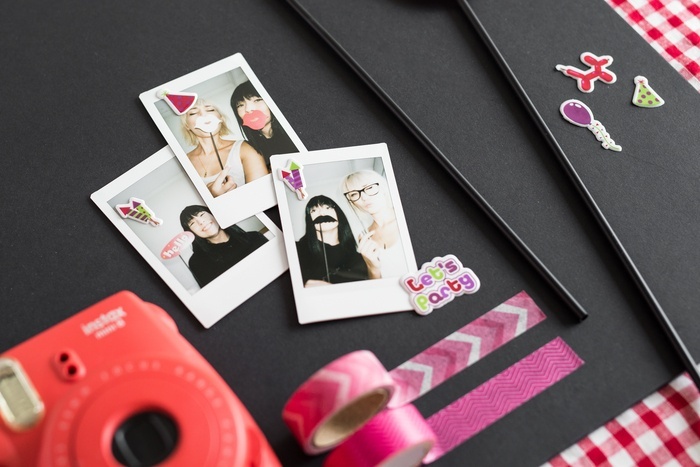 Add a lil’ pop to your Christmas party this year by creating an Instax photo corner!